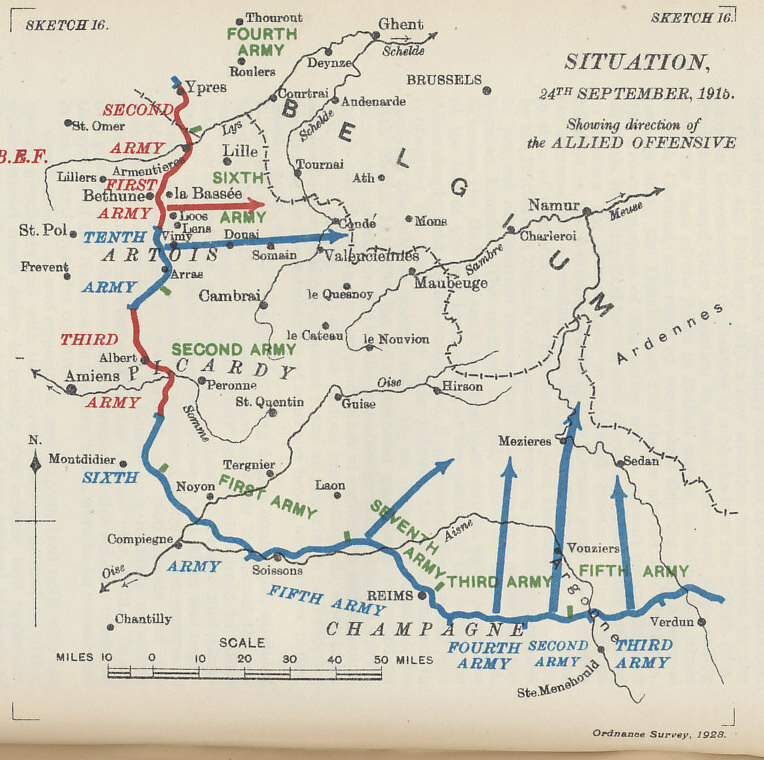 At the end of 1915, the military commanders of France, Great Britain, Russia, Italy, and Serbia agreed to major and simultaneous Allied offensives on the Western, Eastern, and Italian fronts in the coming year, but not on a timetable for them. Weeks later, Joffre and Haig [IS HAIG? 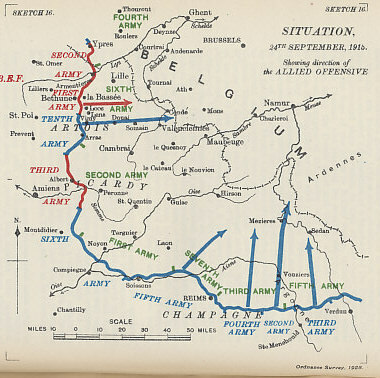 ], the French and British commanders, settled on the fulfillment of the conference, agreeing on a joint Franco-British offensive at the Somme River where the French and British forces met.